The Porsche supervisory board has appointed Michael Steiner to the executive board. Steiner has held many leadership responsibilities at Porsche over the last 14 years. He was the VP, complete vehicle engineering and quality management. Steiner replaced Wolfgang Hatz who resigned after five years in the position. Hatz, 57, resigned recently and the supervisory board released him from the contract. Hatz was expected to be sacked in the fallout of the emissions scandal and was placed on temporary leave. His name was cleared though. But having remained away from office for over six months, Hatz resigned recently. Hatz' record is pretty spectacular. He was head of the 918 Spyder programme. He also had a big hand in the 919 Hybrid that eventually brought Porsche its first overall Le Mans 24 hour victory last year since 1998. Hatz is also credited with a central role in the Mission E concept that showed up at the 2015 Frankfurt show. This car is expected to form the base for Porsche's forthcoming all-electric car, due around 2020. Hatz' replacement, Michael Steiner, worked for seven years with Daimler AG before coming to Porsche 14 years ago. 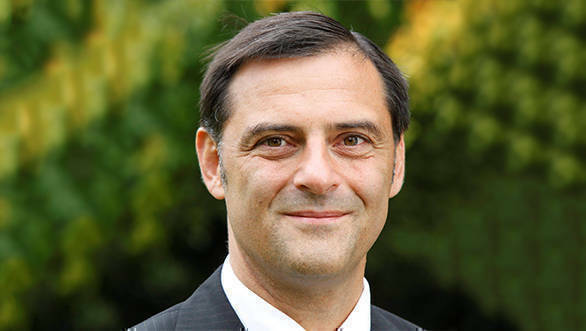 His future projects include electrification, digital technologies and connectivity. Porsche is also working on an all-electric sportscar which makes a big turning point for the company.